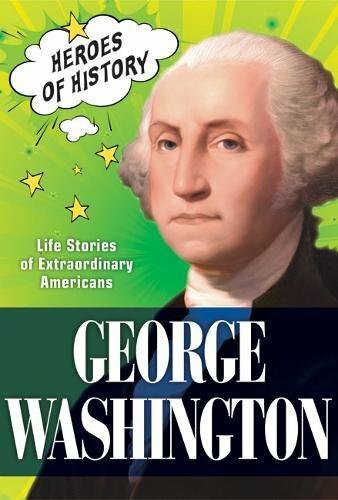 In an extraordinary addition to the enormous documentation of George Washington’s life, the reader will not only be entertained, but will learn more about motivations and causes of the events in Washington’s life. Rather than appearing godlike as in some biographies, Washington is shown as human with human concerns plus strengths and frailties. Of course, the bulk of the story centers on his adult life, since less is known about his childhood. As the leader of a small group of militia at age twenty-one, Washington helped start the French and Indian War by making the British aware of the readiness of French troops. After a time working for the British, he spent sixteen years as a farmer at Mount Vernon. During that time, unrest was building. Then, when the Revolutionary War began, the country needed experienced officers. They looked to Washington. From that time until his death, Washington had little time that was his own. He did well, but was often caught in the middle of political fights. Alexander Hamilton and the Federalists strongly disagreed with Madison and the Republicans. How to strike a compromise? The French and England went to war. Who to defend? He faced many no-win situations. Heavily illustrated, this is a great start for any project about our first president. It will hold the reader’s interest and explain events in ways they may not have considered before.